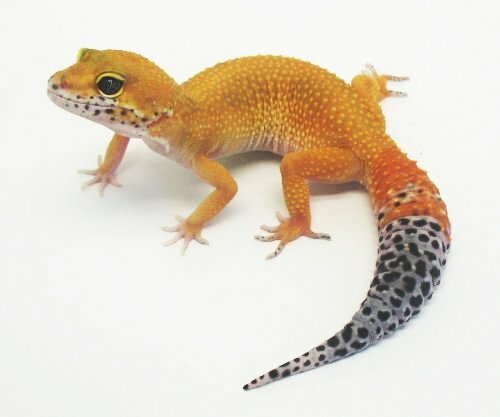 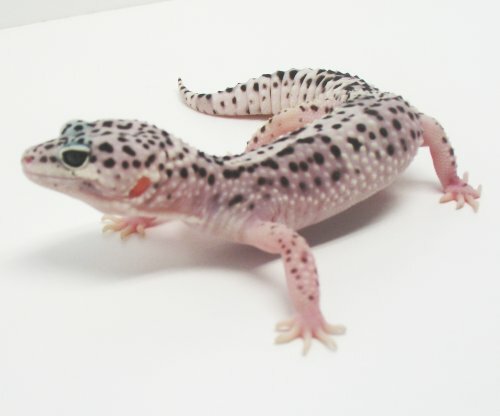 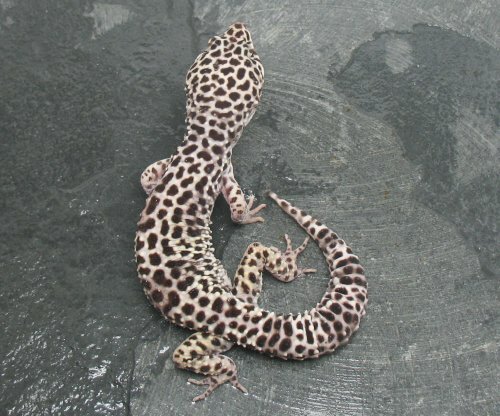 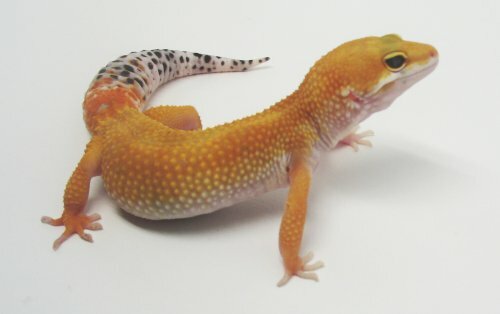 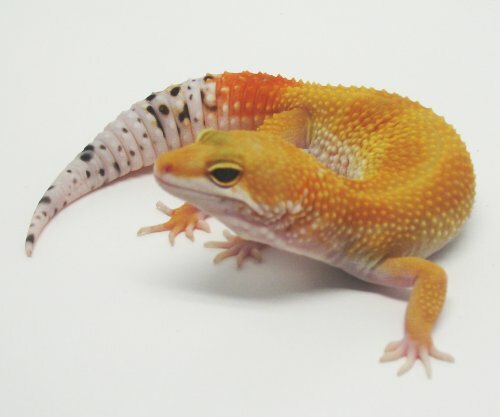 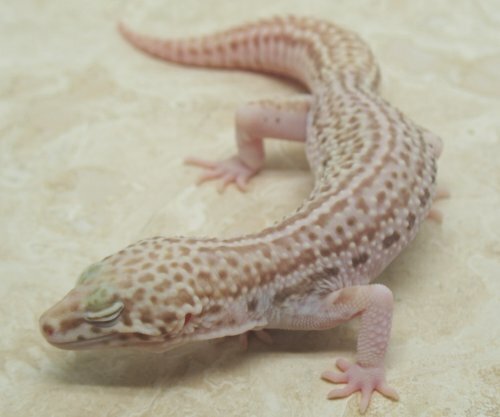 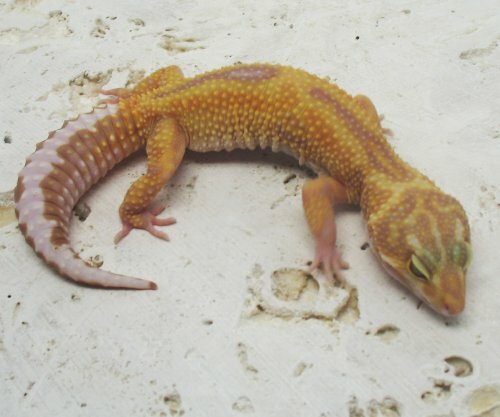 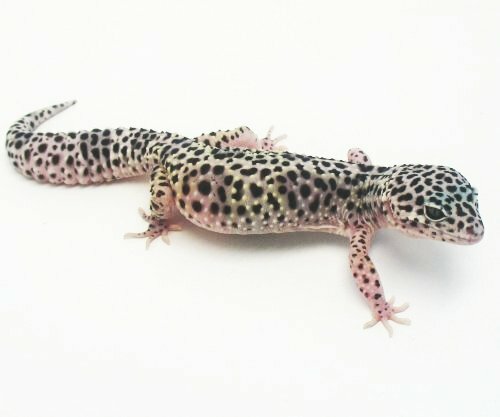 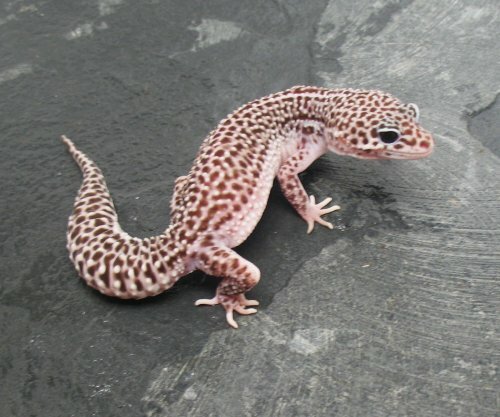 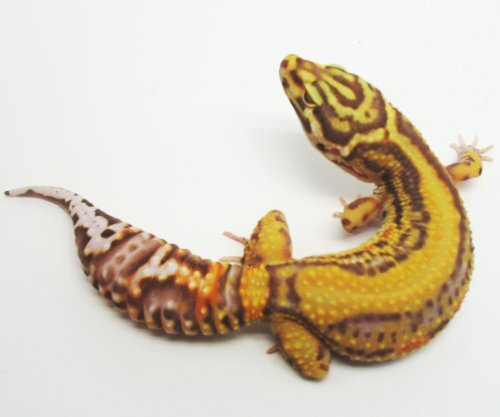 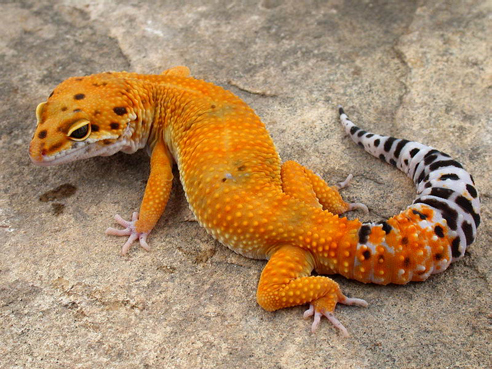 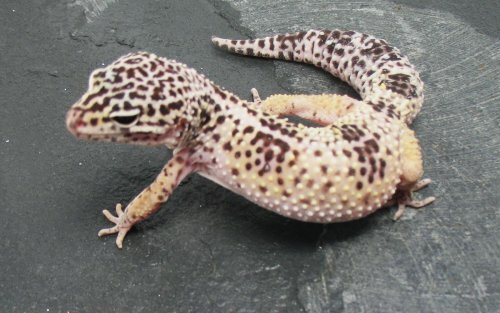 Our Snows are decedents of The Urban Gecko line. 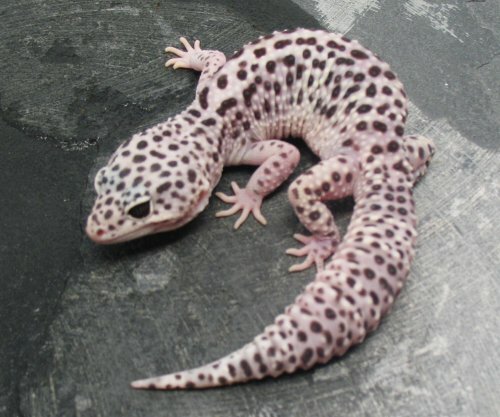 This is a dominant bloodline not related to Mack Snows. 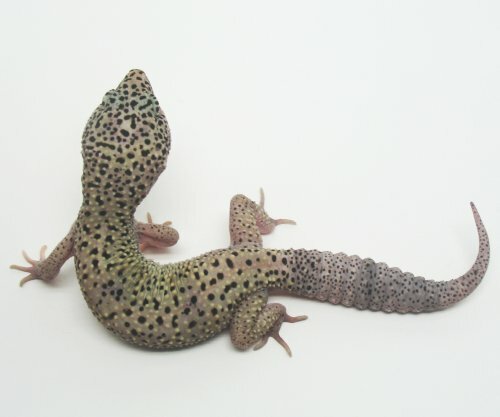 They are magnificent geckos that often have a velvet appearance.